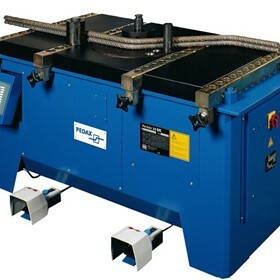 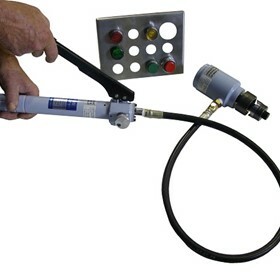 Stainelec Hydraulic Equipment imports and distributes quality precision equipment to the metal fabrication, construction & building, mining, plumbing, electrical & switchboard industries and maintenance workshops. 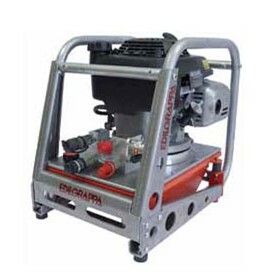 With nearly 40 years experience and a vast knowledge in these industries, we are committed in supplying quality equipment from world class manufacturers renowned for technical innovation and reliability. 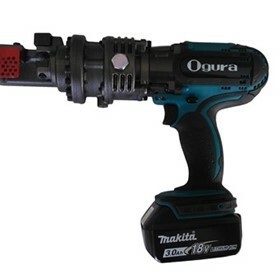 Our company is constantly acquiring new innovative quality products. 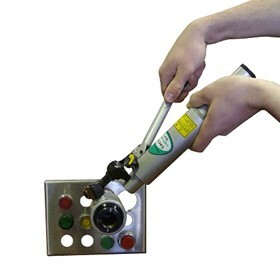 Whether you are a new or existing customer, you can rely on our prompt service and quick supply. 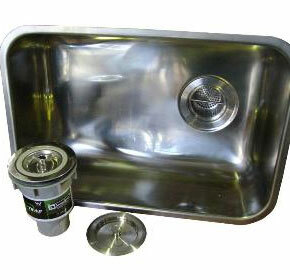 We supply to both national & international markets around the globe. 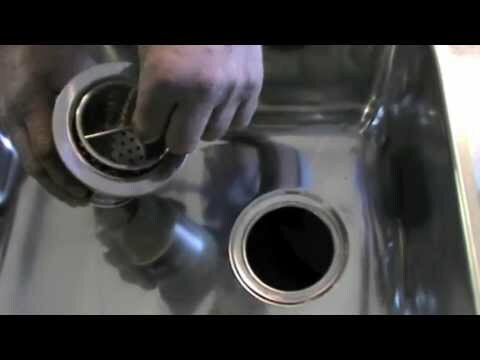 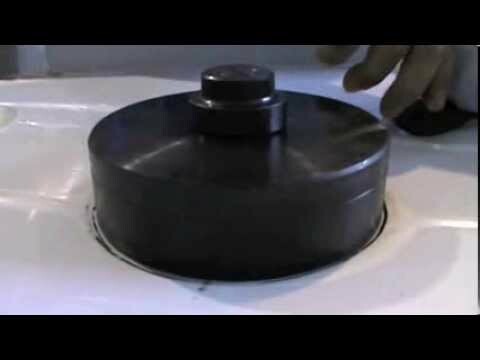 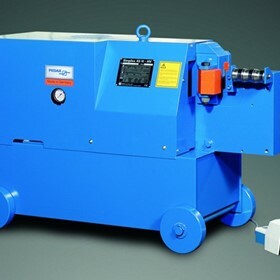 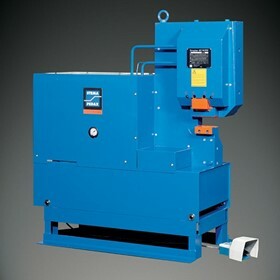 Stainelec Hydraulic Equipment has the solution for Installation of 90mm commercial and domestic strainer wastes. 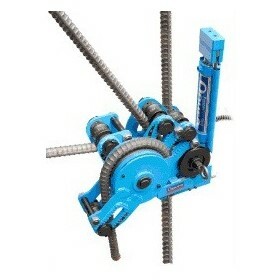 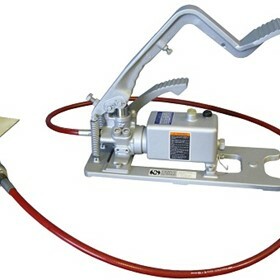 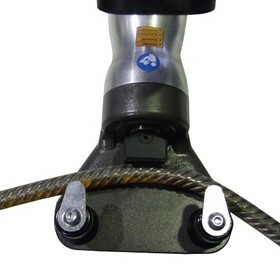 Stainelec now supply the Kamekura M-400 manual hydraulic strut cutter for the construction and electrical industry. 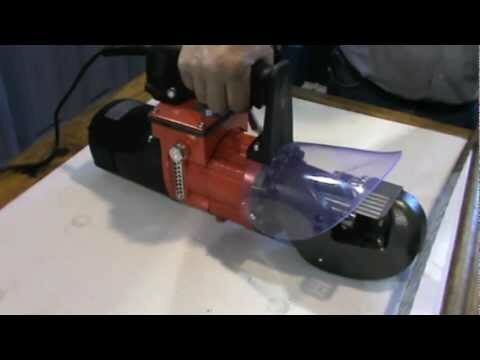 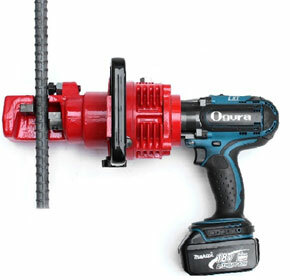 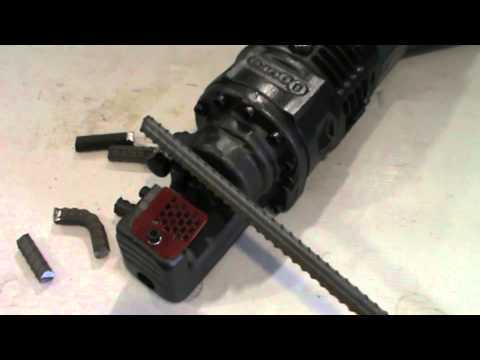 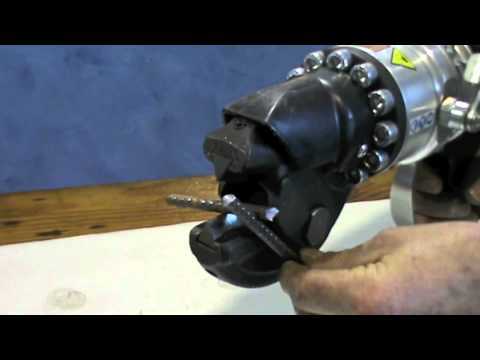 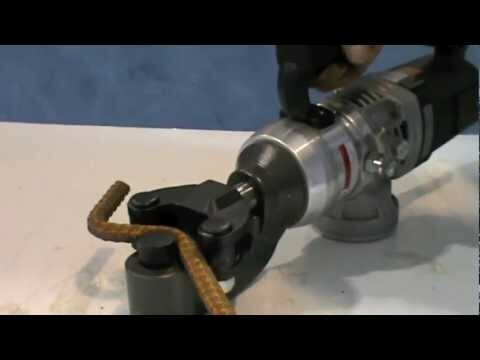 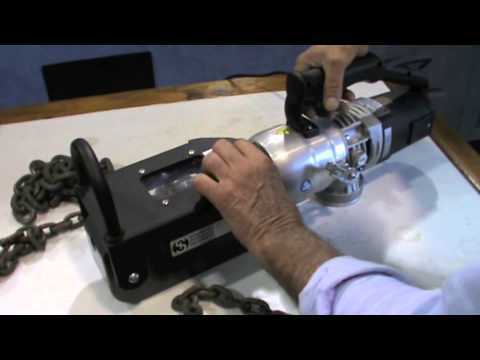 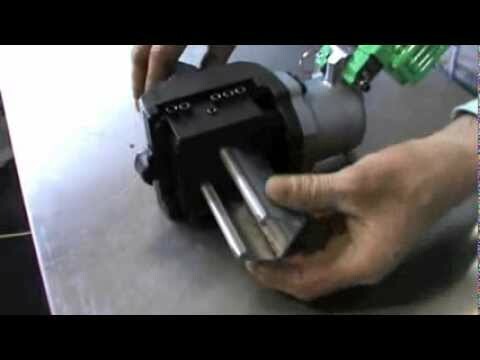 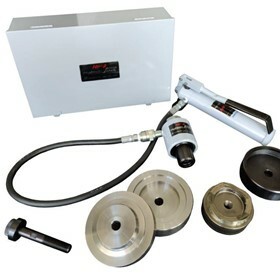 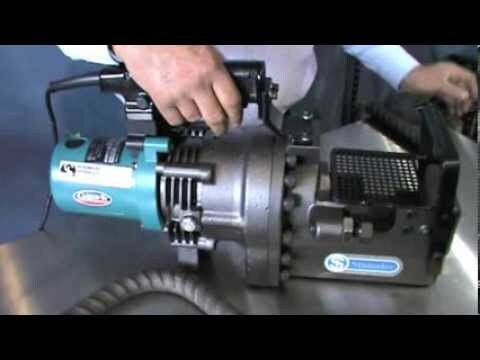 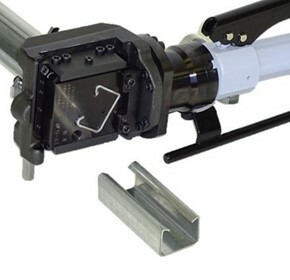 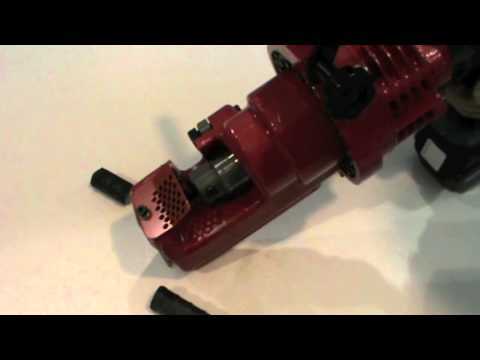 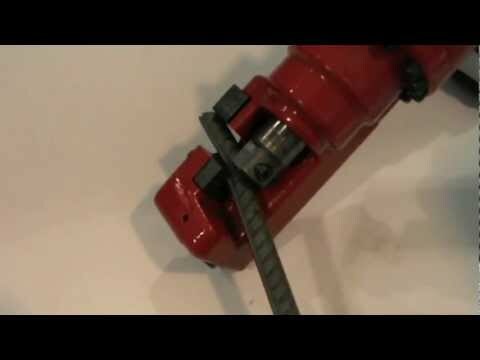 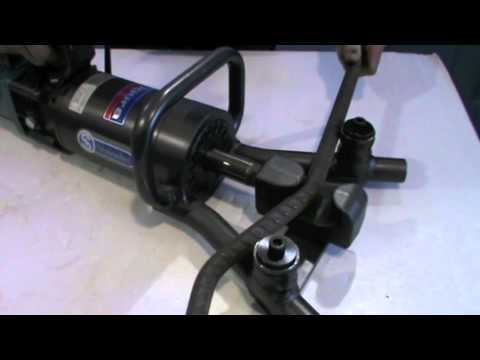 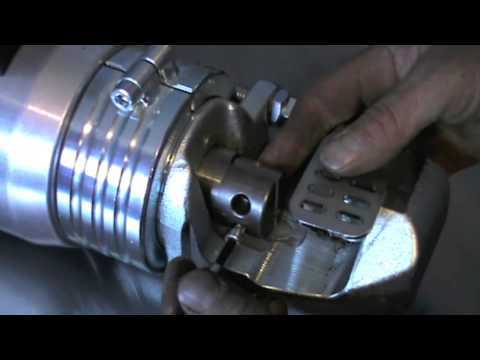 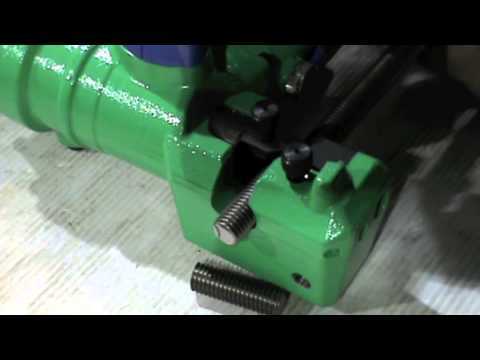 This tool is designed to cut UniStrut & FlexiStrut profiles with ease. 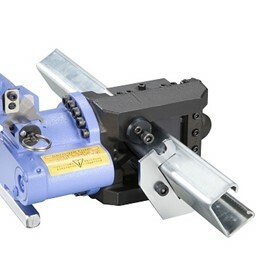 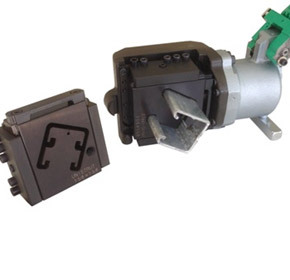 Stainelec Hydraulic Equipment now offer dual cutting cassette profiles for UniStrut material. 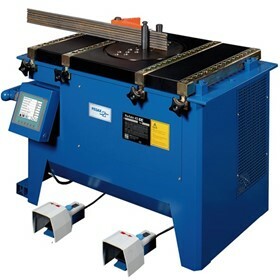 The standard common sizes we offer in this range is 41 x 41 x 41 and 21 x 41 x 21 for dual cutting applications. 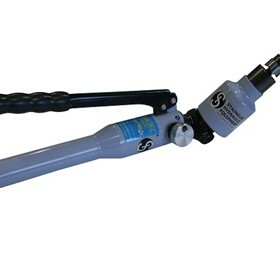 Stainelec Hydraulic Equipment now presents the new model DW-408B Cordless Hydraulic Threaded Rod Cutters for cutting 8mm to 12mm diameter mild steel and stainless steel threaded rod material. 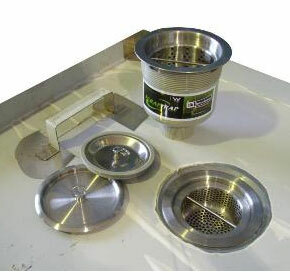 Stainelec Hydraulic Equipment has the solution for installation of 125mm commercial strainer wastes. 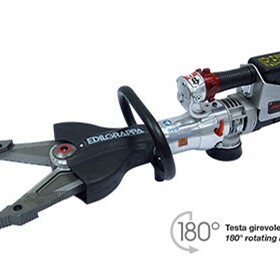 Edilgrappa's new MU16 Cordless Container Seal Cutters offer high levels of safety in addition to flexibility and portable convenience. 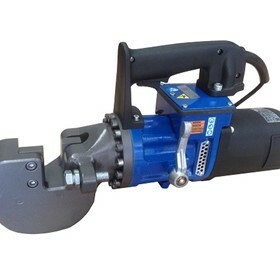 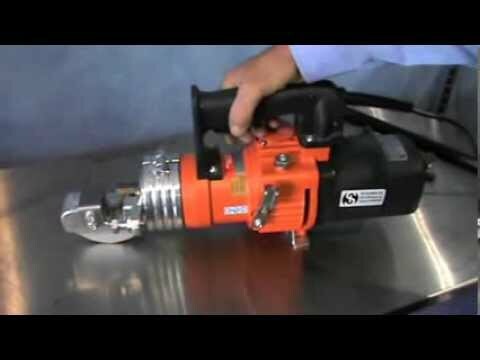 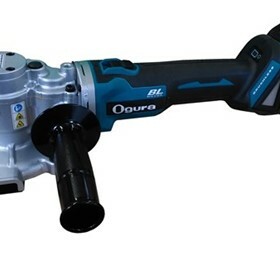 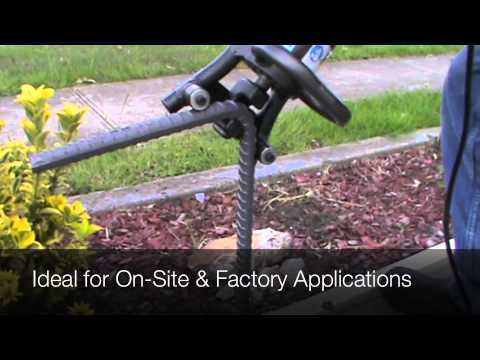 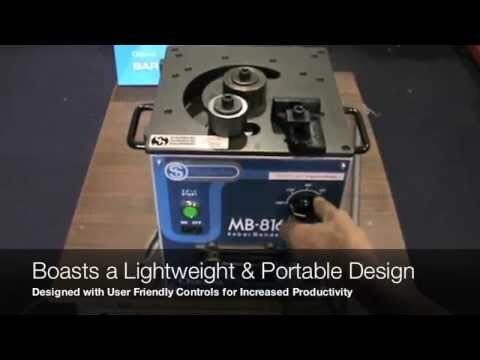 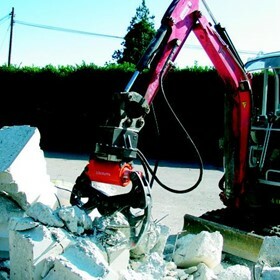 The only portable cutter for 50mm diameter rebar on the world market.